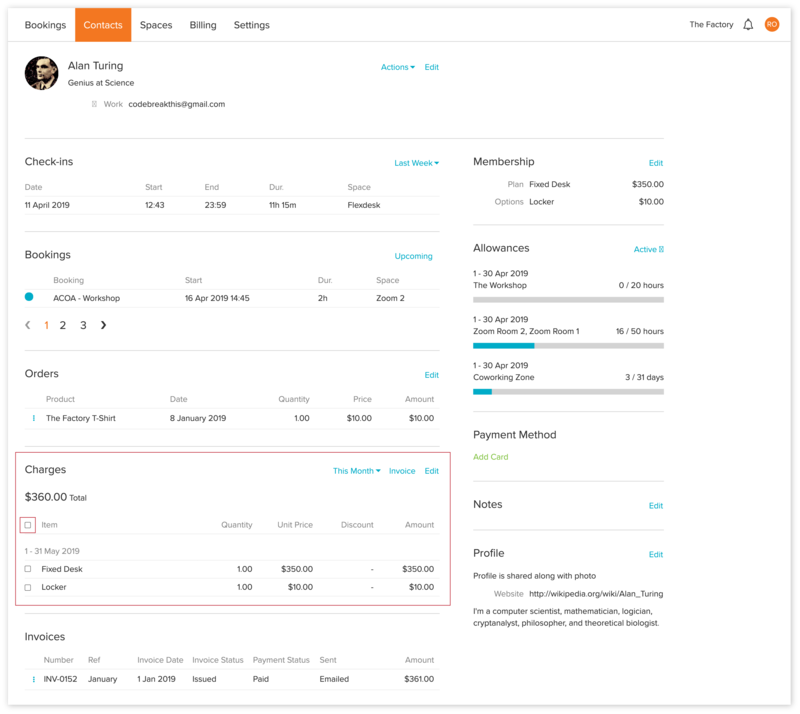 Invoices are how you bill for charges in Habu and get paid. They can be created manually when there's a charge on a contact or a booking. 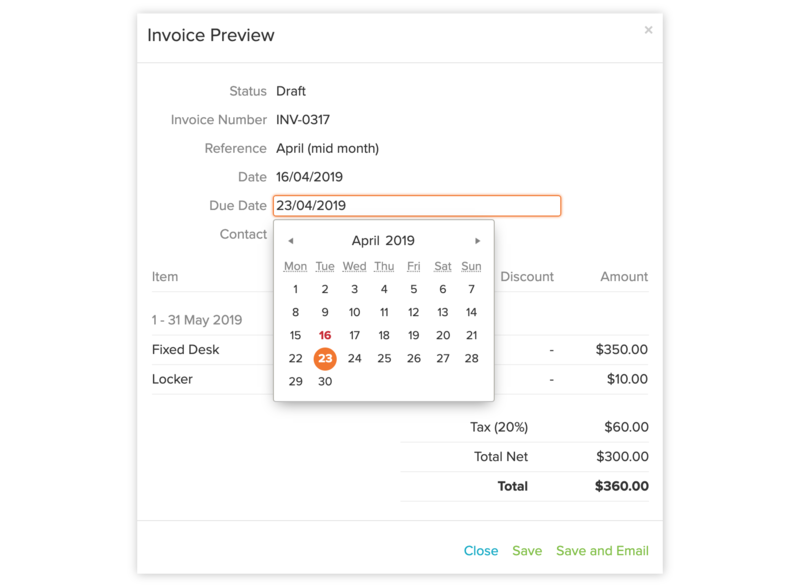 If you prefer an automated approach, you can choose for your invoices be created and sent out automatically each month. With this help doc, you'll get to grips with invoicing in no time at all but I do recommend you familiarize yourself with how charges work in Habu before reading on. And when you are ready to go, select the 'Save' or 'Save and Email' option. If you just save, the invoice will retain 'Draft' status until you issue or email the invoice. More on this later. After the live and editable charges are collected into an invoice, there are three distinct statuses you'll encounter: Draft, Issued and Void. 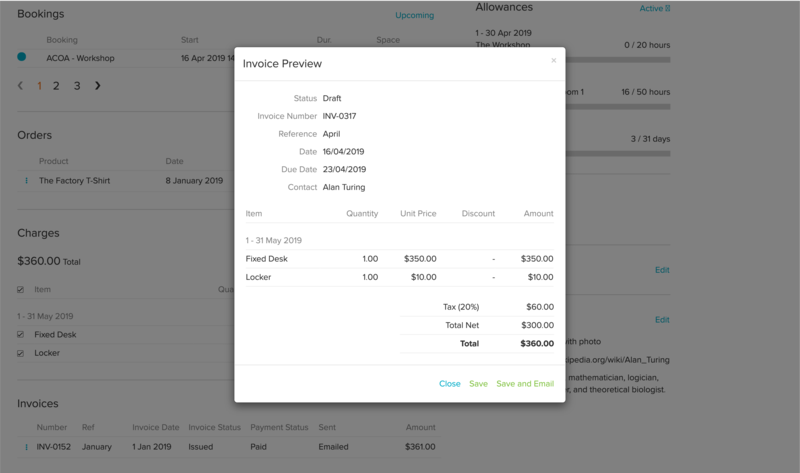 While an invoice is in draft status you have the greatest amount of flexibility with an invoice as you have the option to remove it. Removing an invoice will release the charges back to the contact. You can then make any changes necessary. It will also use up an invoice number, which is why you might experience a gap in invoice numbering. An issued invoice is fixed and uneditable. Invoices can be issued in a number of ways; emailing it, issuing it, synching it with Xero and by exporting your invoices. If you need to make any changes to an issued invoice you need to void the invoice, make the necessary changes, and then re-invoice. If you don't want to edit it, and you want to make the charges disappear permanently you need to check the 'Write off charges' box, and then select 'Confirm'. If you don't, the charges will be re-released to the contact and will be re-invoiced, for example, in the monthly billing cycle if you have this in operation. When selected, an email is sent out to the primary email address of the contact. The email includes a link to the online invoice. The message will change according to whether payment is due, has been paid, is scheduled or has been voided. An invoice that has paid functions as a receipt. Issuing an invoice makes the invoice official. This means that it's fixed and uneditable. This button will appear when Habu and Xero are connected. Get in touch if you are interested in this integration or read the guide on Xero. This removes the invoice and releases the charges. This is useful when you need to apply discounts to specific charges or want to invoice the charges in a different way. The remove button is available only when the invoice has not been sent or paid. Note: it's best practice to avoid having gaps in your invoice numbers. This enables you to view your white-labelled invoice as your contact or member will see it. If payment is taken by Habu with Stripe, then the payment status of the invoice is automatically changed to Paid. If you receive payment in another way, we highly recommend you manually 'Record Payment' in Habu. This will ensure that if you are using auto-billing, that the contact isn't charged again. Use this when the invoice and the charges are no longer payable.